Please contact us as we are flexible around your stay and needs. The rates made available are based on number of adult occupancy set to competitive rates and are necessary due to the additional costs associated with higher use of water, electricity, linen and towels, and cleaning and maintenance by our hardworking staff. Please note: at the time of booking the correct number of adults will need to booked and paid for, failure may result in cancellation of your booking. Smoking or candle use is not allowed inside the villa or rustic sleepout due to fire safety. We ask that you smoke outside and an ashtray has been provided for your use, please dispose of your cigarette butts carefully and thoughtfully, thank you. Please, no glass use near the pool. Plastic glassware has been provided. Please also note Villa Samudera does not have a generator for back up power. 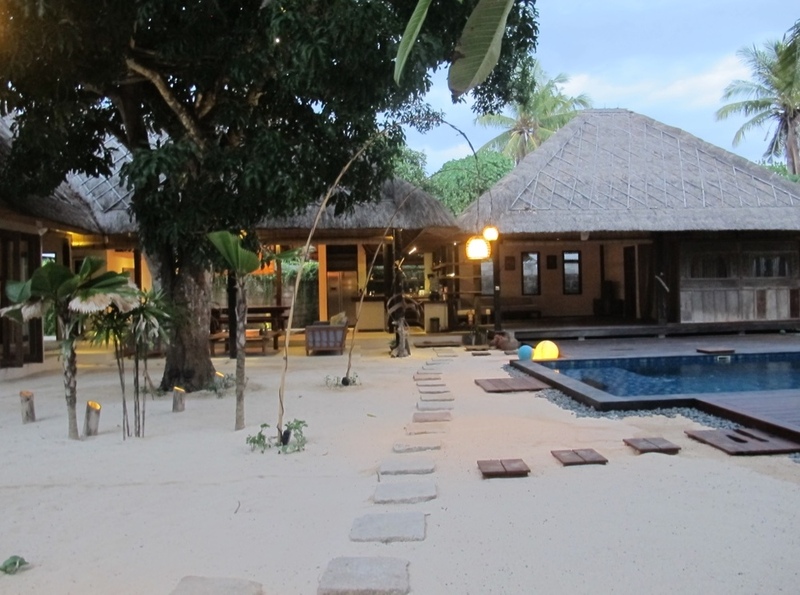 Electricity shortages are an issue in Bali and Nusa Lembongan we have provided battery operated lighting for night time if there is a power outage. Rates are inclusive of the salaries of permanent household staff, cost of electricity, cleaning and gardening supplies, internet access, launder of linens and towels, local taxes and basic bathroom and kitchen amenities unless otherwise stated. We provide food basics including a self serve Continental Breakfast of bread, milk, a selection of local tropical fruit, juice, spreads (honey, jam, peanut butter, and butter), Sumatran plunger coffee and selection of Lipton teas. A fully cooked breakfast by our wonderful staff can be provided upon request (one day before). Bank transfer or International transfer in AUD or USD, the sender must ensure the amount is received in full, including any bank fees incurred for the transfer of currency. Payment details will be sent to you via email once you have confirmed your booking. A 50% deposit is to be paid within 7 days from the date of booking to confirm your reservation. Remaining balance must be paid no later than 30 days prior to check-in date. Where a booking is made within 30 days of check-in date a 100% payment will be required confirm your reservation, and failure to pay within 5 days will result in the booking being released. A credit card is used to hold your reservation only. It will not be used for payment. Cancellations made 30 days or more prior to the check-in date will incur a 50% cancellation fee. A 100% cancellation fee will apply to all cancellations made within 30 days of check-in and/or failure to check-in. 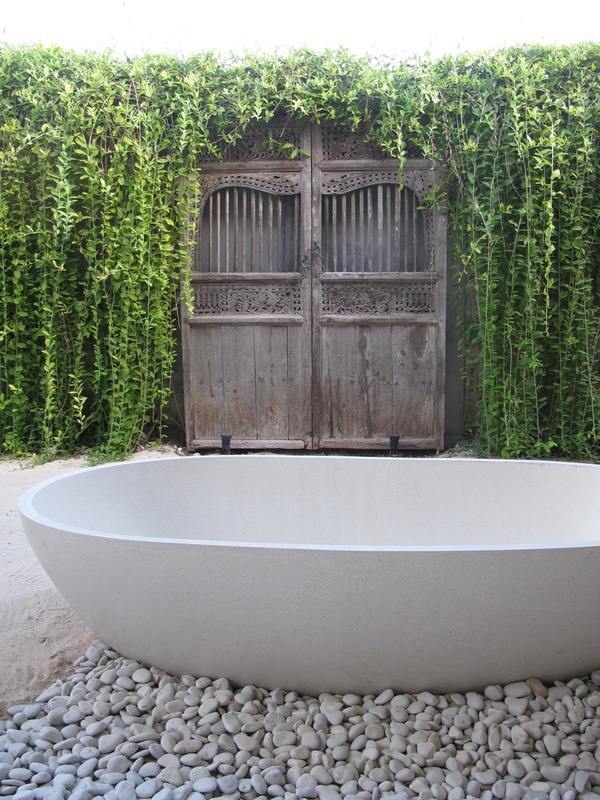 Accommodation website for beautiful 3 bedroom balinese villa on Nusa Lembongan, Bali.